Sackets Harbor is Your Ideal Getaway in NY's Thousand Islands Region! Sackets Harbor is a quaint village in northern New York's 1000 Islands region and is home to many attractions, spectacular views, great restaurants and fun. Located on the shores of the Black River Bay, Sackets Harbor serves as the eastern gateway to the magnificent Lake Ontario. This charming village is rich in history, culture and entertainment. Comedy shows, polo matches, concerts, block parties and festivals are just a few of the many great events going on year round in Sackets Harbor. Visitors also enjoy boating, swimming, waterskiing, parasailing and white-water rafting. The Black River Bay is an ideal fishing location for catching enormous walleye and other types of fish. Sackets Harbor has many of the best access points for bay fishing, and anglers from all over the nation come to this 1000 Islands destination for a matchless fishing experience. 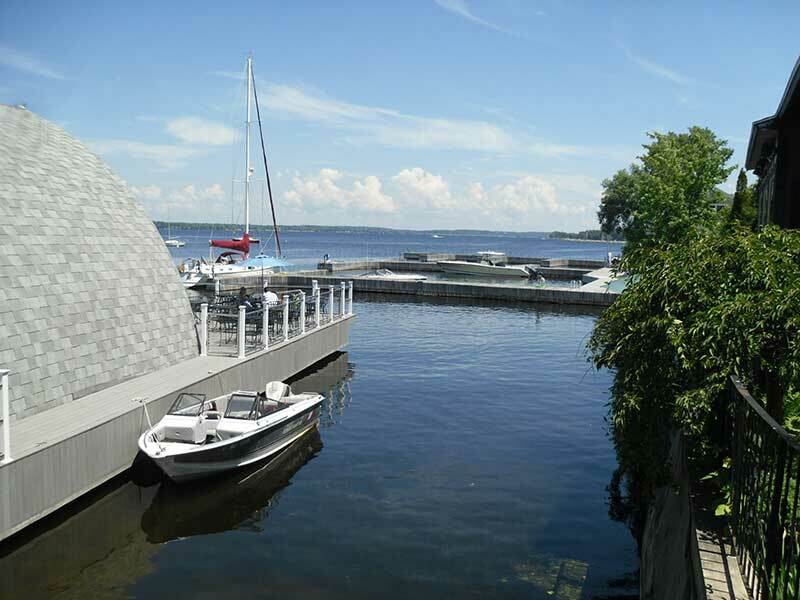 With an abundance of entertainment and attractions, not to mention great restaurants and motels, Sackets Harbor is the perfect place to vacation or honeymoon in the beautiful Thousand Islands region in upstate New York.